Serving the second largest growing city in the state of Arizona, Surprise selects Donation Movers LLC for their moving and relocation needs. As the city of Surprise continues to expand, Donation Movers LLC can be counted on for quick and reliable services. The city of Surprise was founded by Flora Mae Statler in 1938. The city name comes from the saying that she “Would be surprised if the town ever amounted to much.” What was once a small farming community has now blossomed into a retiree haven. In 2000, the population was 30,848 and in 2010 the population grew substantially to 117,517 residents, making this town one of the fastest growing cities in Arizona. The development of Sun City Grand is a large contributor to the expanding population. 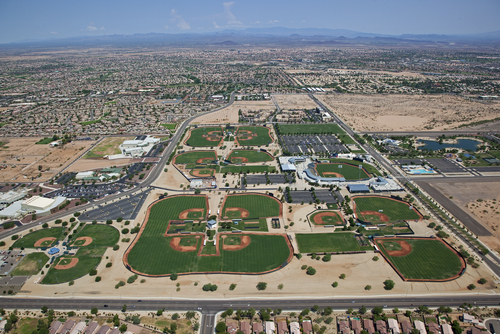 The age restricted, resort like community by Del Webb has brought thousands of people to live in Surprise. MLB’s Texas Rangers and Kansas City Royals call The Surprise Stadium home for spring training games. The facility is also used for community and family gatherings. For tennis lovers, the Surprise Tennis and Racquet Complex is host to the Champions Tour, which showcases tennis legends, Andre Agasi and Anna Kournikova. Outdoor lovers from around the state come to Surprise to utilize the White Tank Mountains for hiking and biking. There are over eight golf courses to choose from in the city as well as waterfalls and slides at the Surprise Aquatic Center. Donation Movers LLC are proud to move and relocate the residents of Surprise, Arizona. 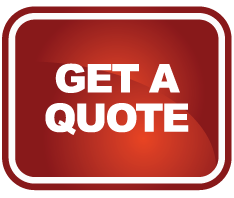 With over twenty years of moving experience, Donation Movers LLC provides the most efficient and reliable moves in the city of Surprise. For More Information Call, 480.529.9586. I want to thank you for a job well done. Your crew was so awesome!! I know it was a hot day and the stairs made it more of a challenge. They kept on working. I have told others about you and will use you again. Thank you Paul! !